Breakfast advocates around the world are breaking necks to get to this tangy-sweet combo vape juice. Rich raspberries and creamy butter freshly put onto the toast will send your taste buds into a frenzy. 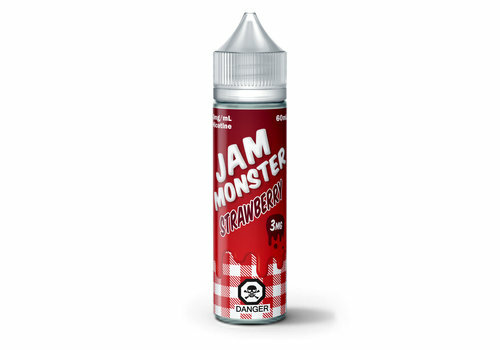 A strawberry jam with buttery toast flavoured juice that is sure to satisfy your cravings and boost your taste buds into vaping heaven.